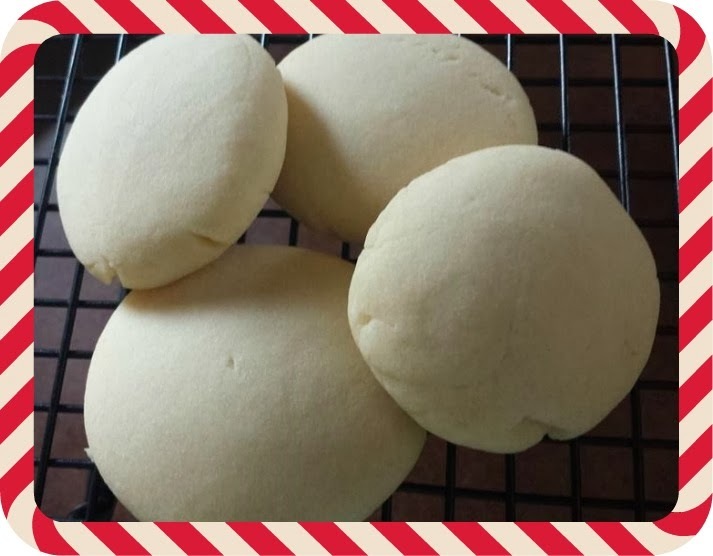 This week we shared out latest favourite cookie recipe for the Holidays - 3 Ingredient Short Bread Cookies and a fun family idea - Chocolate Dipped Treats. Now here's a round up of some of our favourite treats from the past, all simple, but many must haves! 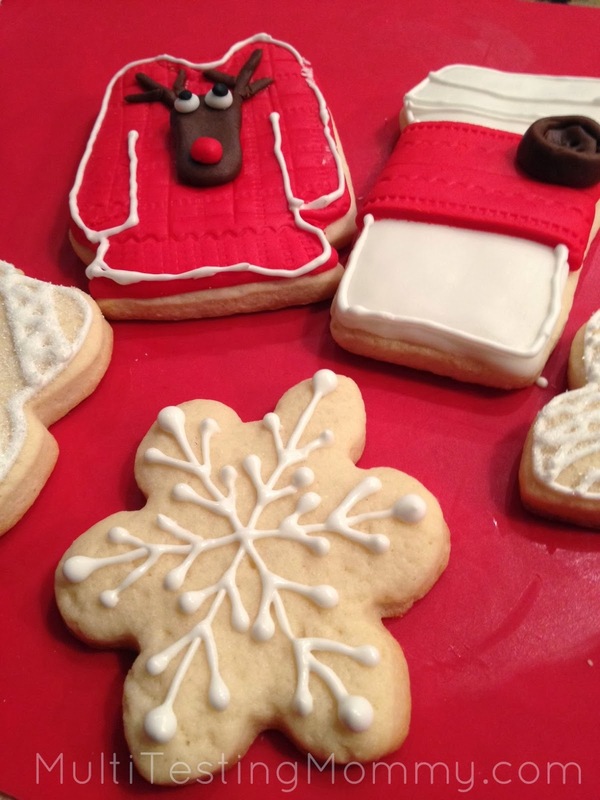 My sister makes these cookies every year at Christmas. They are a part of her annual traditional holiday baking. One Saturday, a couple of weekends ago, we were both busy baking and sending each other photos of our before, during and after. It was so much fun, it was almost as though we had a virtual baking date. 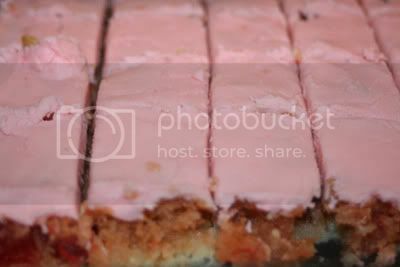 In hind sight, perhaps we should have just gotten together and baked! Next year, that sounds like a plan to me. 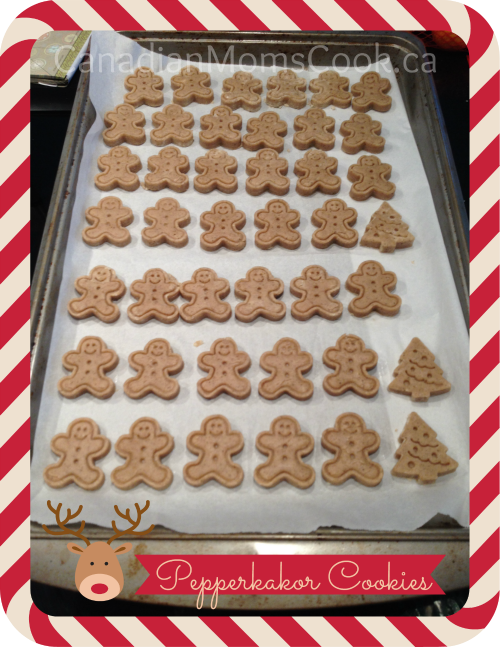 A delicious, easy spiced cookie! For those of you who bake for the holidays, I am sure that you have your typical list of recipes that you bake every year. This year, I challenge you to try one or two new recipes. You never know, one of them just might make it to your annual list. My standard baking list has taken me a good 10 years to create, but I finally have it. 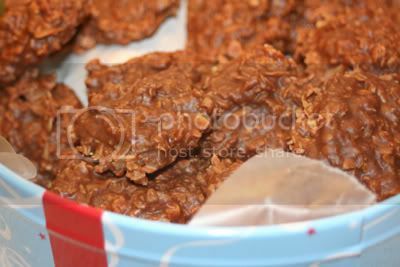 Thanks to The Cocoa Cakery for teaching me how to make these! Chocolate dipped treats are fun to do for festive snacks, a project to do as a family or with a group of friends over. As simple as melting chocolate in a double boiler or microwave, dip in the chocolate, let it drip off - then coat in treats. It's simple, easy, TASTY and fun! 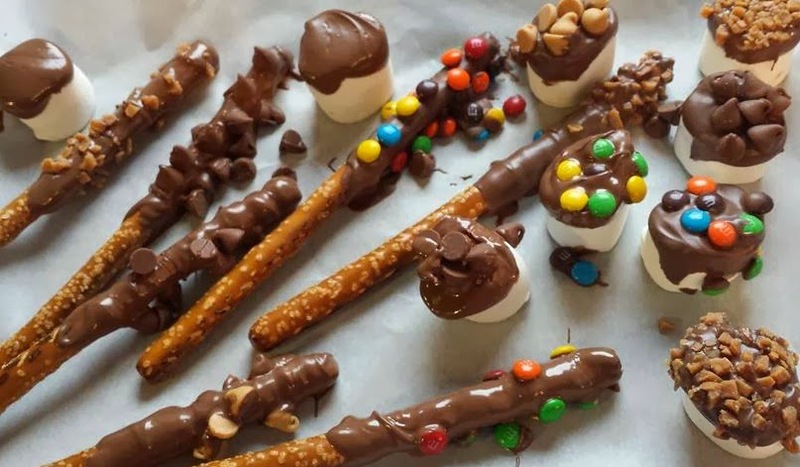 We did some pretzel sticks and marshmallows, you can also pop the marshmallows on a skewer and dip the entire thing. Then coat in any number of treats, here we did..
Other ideas include sprinkles, drizzling in other coloured melted chocolates, candy cane pieces - so many possibilities! All you need is a vase, some large candy canes and a large candle and you have got yourself a beautiful, simple centrepiece idea. 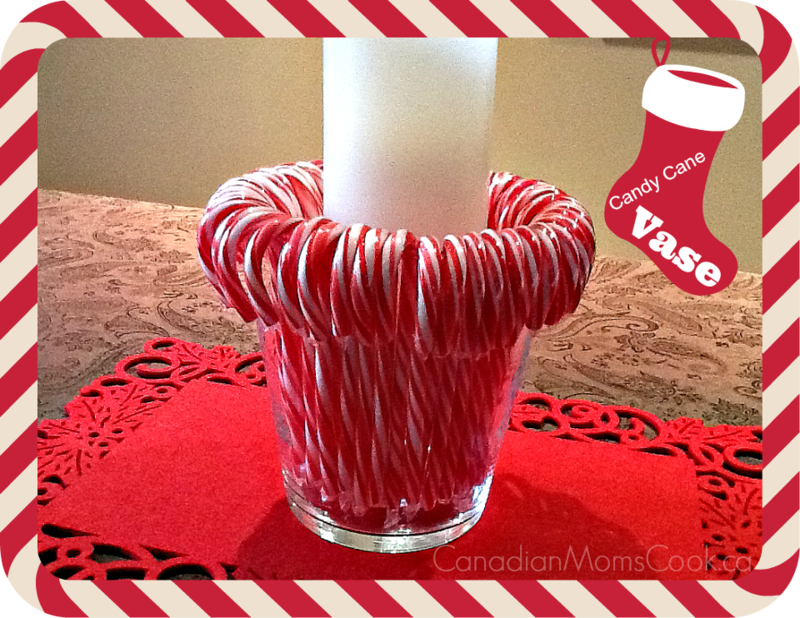 If you would prefer to use fresh flowers in the vase, you can use an elastic to secure the candy canes on the outside of the vase and hide the elastic with a fancy ribbon. I have to be honest, I thought Short Bread cookies were really hard to make, it was something you really had to have the knack for, but I'll let you in on a secret - they are so easy!!! 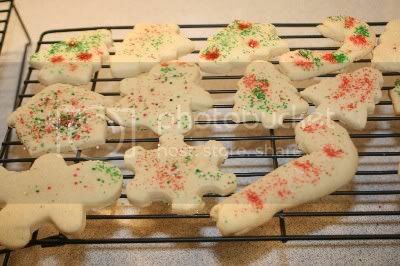 Top with sprinkles or cherries, butter icing or powdered sugar, lots of options to make your cookies unique - plain taste great too! 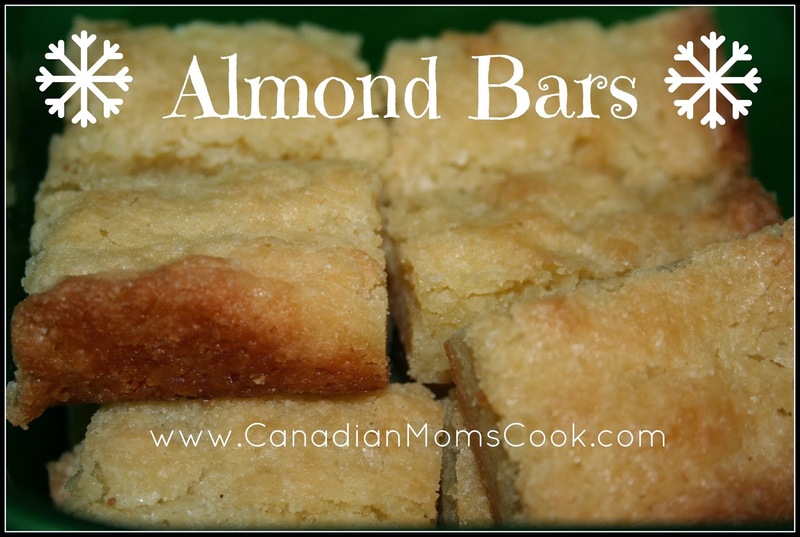 When I first made these I waited to get approval from my Mom that this was the *right* recipe for short bread and she loved them! Said the texture was absolutely perfect. A simple (who knew!) cookie to share with friends and family this Holiday Season. Just in time for the holidays, Parmalat Canada has launched Black Diamond Cheese Spread, a new spreadable cheese that is perfect for appetizers, dips, spreads and more. All the delicious taste of Black Diamond Cheese is now available in a spreadable format, available in four different flavours; Original, Original Light, Sharp and White Original. So far I've tried to recipes incorporating Black Diamond Cheese Spread and you can find many more at http://spreaditdipit.ca. This past weekend we served Crispy Bacon Cheddar Puff Pinwheels and Cheddar Chickpea Hummus at a family get together. I know you want to try it for yourself too! Enter below for your chance to win this beautiful gift basket, $150 value, Good Luck Canada! Are you in need of some festive wine charms? What kind of wine (if any) do you prefer? I have a 10 month old and with 2 older brothers that already passed down plenty of toys, I've been looking at more needs for his gifts this year. One thing I've been looking at is feeding - my little guy loves to eat and I didn't keep any feeding gear from his older brothers so I've been enjoying learning what's new out there. 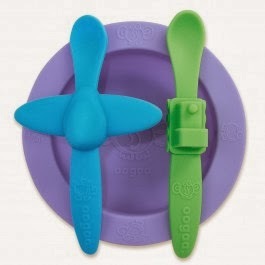 One fun product I've found is the oogaa Mealtime Set. 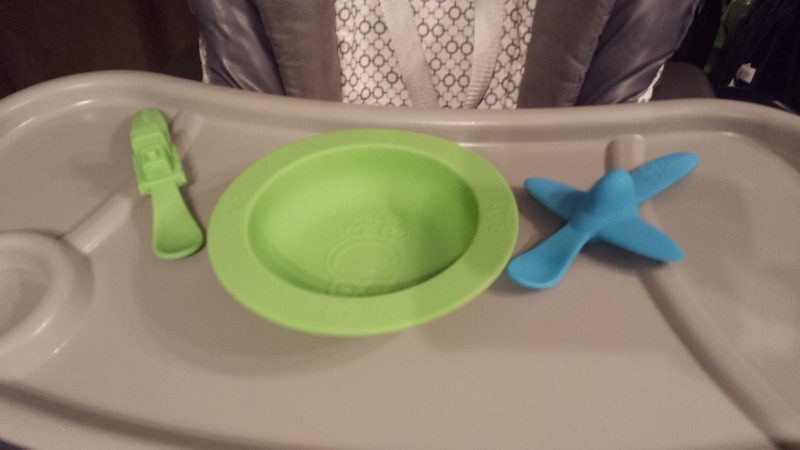 This cute silicone feeding dish and spoon set comes with a 9 oz bowl and two spoons in a fun plane and train design. Why silicone? Many reasons - it won't break, doesn't support the growth of mold or bacteria and is microwave and dishwasher safe, perfect! I love that oogaa's mission is to eliminate unsafe products in your home by providing durable, affordable wares that surpass the strictest health criteria while reducing the amount we throw away. A great gift idea for little ones in your life, coming in great colours and the spoons can even be purchased separately - perfect for a stocking! Stay up to date with 2 blue ducks on Twitter and Facebook for news on the latest products for little ones! Wouldn't it be better then, if there was a way to earn your flights while doing your usual activities such as buying the weekly food? This is something done on a regular basis, so a little reward here and there could go a long way given enough time. Fortunately, such a programme does exist in Canada, if you know how to make the most out of it. Air miles are an old concept, originally brought into Canada in the early 1990s. Yet they are still available, so one can easily make advantage of them. The process is simple: by collecting miles, you can earn discounted or free flights with providers participating in the scheme. Traditionally, this was done through flying itself, making them a frequent flyer scheme which did nothing to help those who can't always afford to fly regularly. Fortunately, however, things quickly changed. There are many ways to get these points now, but the best method is through shopping. If you get the best air miles credit card you can, these will simply be added up as you shop. It makes no difference to your regular life but adds a small reward for your efforts. 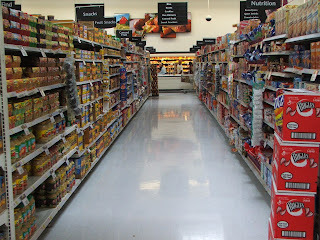 While food and weekly shopping is an easy example, these cards can also be taken to clothing stores and other retail departments. In fact, if you're spending money you can likely collect points, spreading these little bonus miles into various areas of your life. Given enough time, this can build up to whatever you need. This could take you to Europe, to experience the cultural melting point of cuisine or to Asia with its exotic flavours. In fact, wherever you go, there is something unique waiting to inspire you and, with air miles, this can be done in line with a budget much more easily. 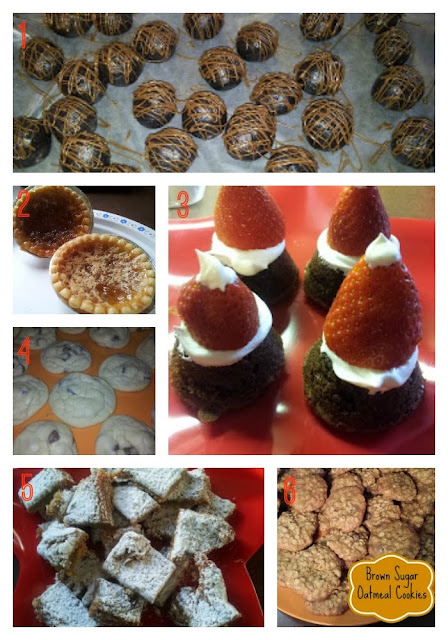 Do you have a favourite goodie that you like to make or eat (or both) during the holidays? 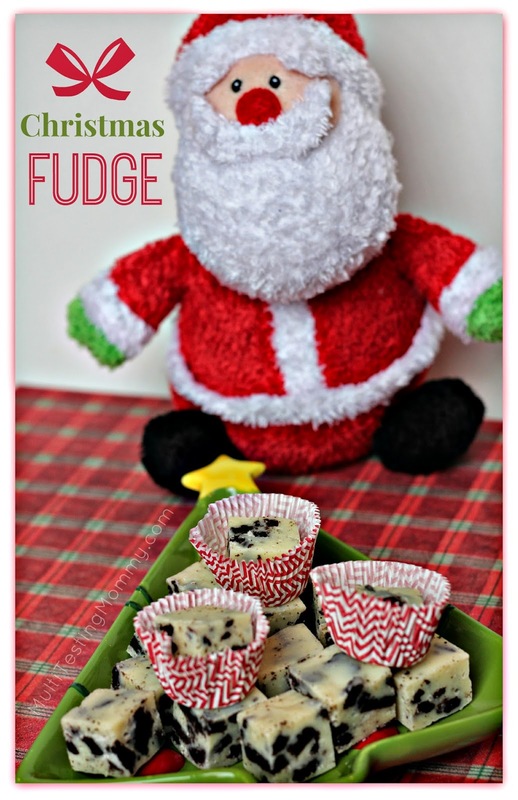 For my hubby, it is my Cookies 'n Cream FUDGE! He starts talking about it in October and he doesn't stop talking about it until it is all gone. The great thing about this fudge is just how easy it is to make. It's Appy Season! Time to scour the internet to find the best appetizer treats to share with friends, families and guests! 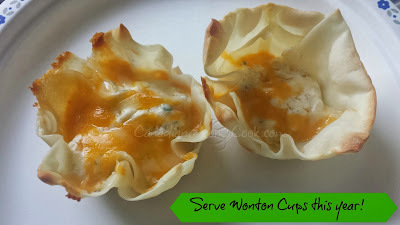 Using this method you can have a really great presentation too..
Use a wonton wrapper and fit them into a cupcake tin, it won't completely go up the sides, but that's fine, it will hold it's shape, just don't fill it too much. Then fill with well, just about anything! In my case I used Epicure's Extraordinary Cheese Dip, here's a copycat recipe to try. Then topped with cheese, baked at 350 for approx. 20 minutes and serve! Would look great with a sprig of fresh parsly or chopped chives too! What are some other fillings we can use for wonton cups?